To add the cleansing properties and fresh scent of orange to product. Thought to assist in protecting the skin from environmental elements. Uses real orange peel oil. COMMENTS: So silky so lovely, so yummy makes my lips feel so so soft! I love it! "Do you have any suggestions on which butter would be a comparable substitute? Thank you." Staff Answer For most recipes, you could substitute any of the butter blends. 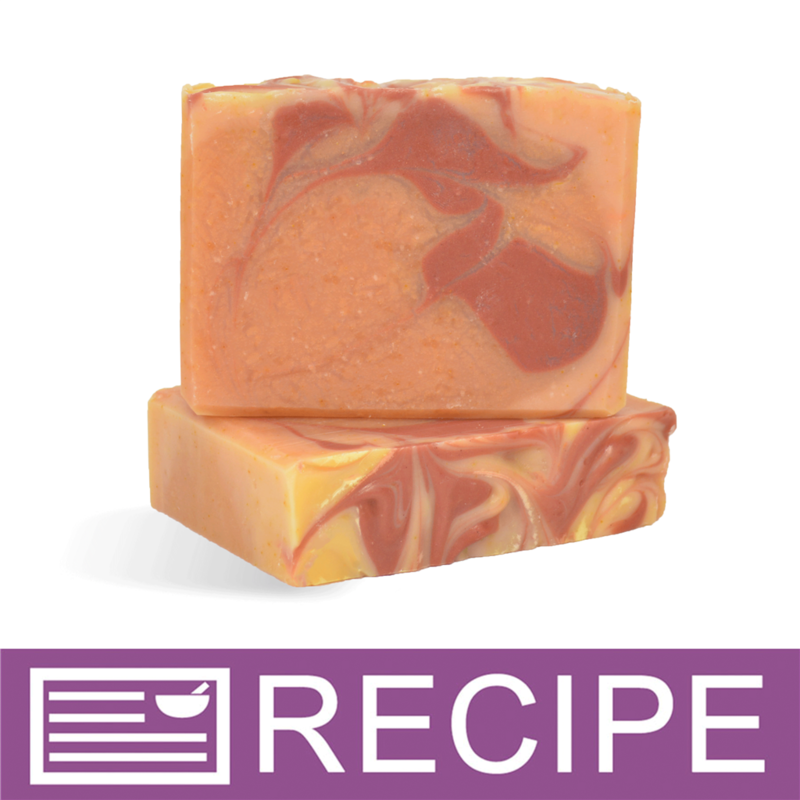 "Hi, I would like to make the cranberry orange soap,wondering if I can substitute the orange butter? If so, please give me some options. Thanks." Staff Answer You can use another butter if you like. You would need to run the recipe through the lye calc again if making a substitution.